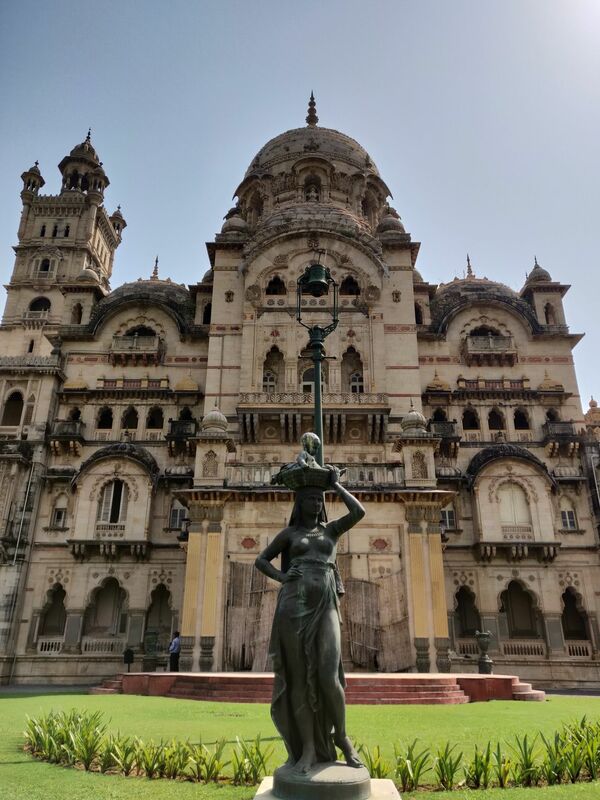 The Lakshmi Vilas Palace, with it&apos;s beautiful architecture, is well maintained. But that&apos;s not all, you get your own personal guide in the form of a recording. The guided tour is of the whole palace and you will never get bored here!